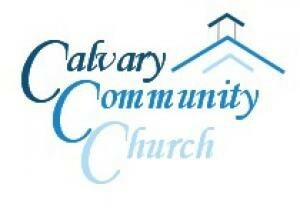 A preaching ministry of Calvary Community Church in Fields Landing, California. We are a gathering of believers that seek to know Christ and make Him known. Please visit our website at www.101church.com for more about our church.